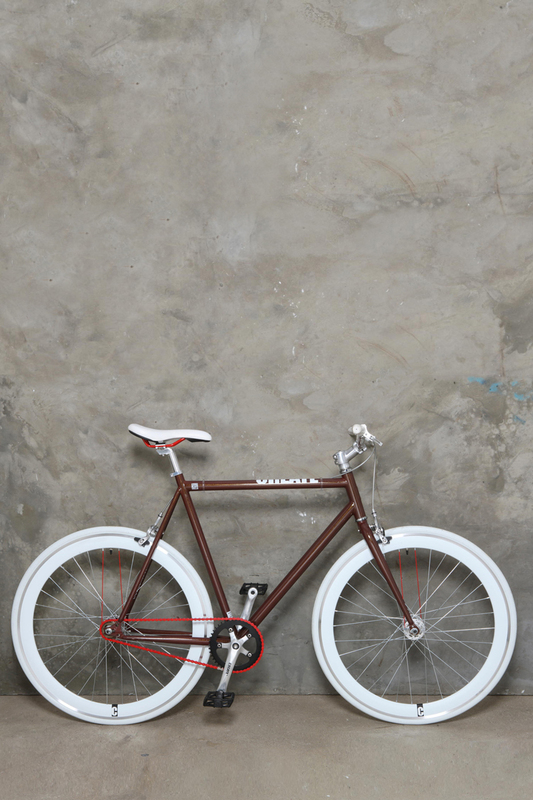 So, when I heard about Urban Outfitters’ new collection of bikes, I was instantly interested. 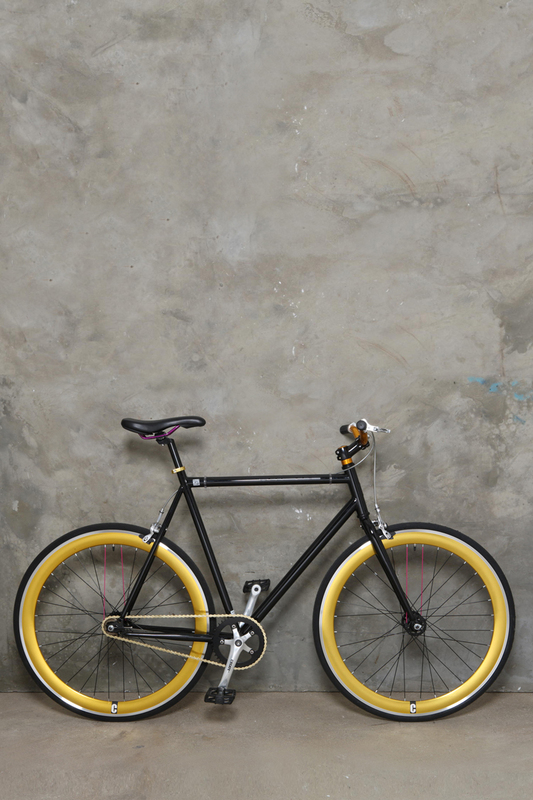 Urban Outfitters Europe have teamed up with Create, creating a collection of 14 fixie bikes in 7 colourways, all of which are designed to be unisex. Personally, I think delving into the bicycle market is a smart move for UO, and I’d definitely consider one of these fixies when I’m in the market for a road bike. 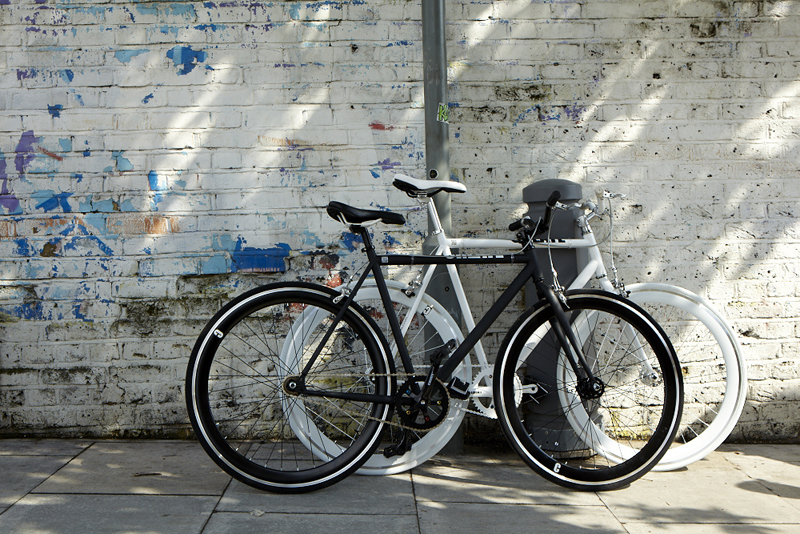 The bikes are available in 2 frame sizes [54cm and 59cm] are available exclusively online at Urban Outfitters. I recently got a bike too and am absolutely in love with her (she even has a name) if they went into the cute bell market etc they'd do so well! I keep thinking I should get out my bike again. I'm sure if I had one of these I would!! Hi Alice, saw your bike on twitter and lurve! Would you mind me asking where it's from?